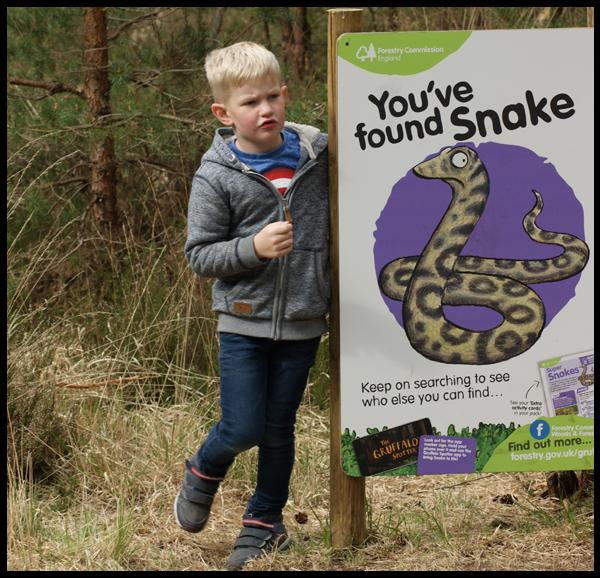 For Easter this year we took our first trip to the New Forest, which I've written a few times on what a fantastic experience it was. When I mentioned to a friend that we were off to the New Forest she told me about The Gruffalo Spotter. 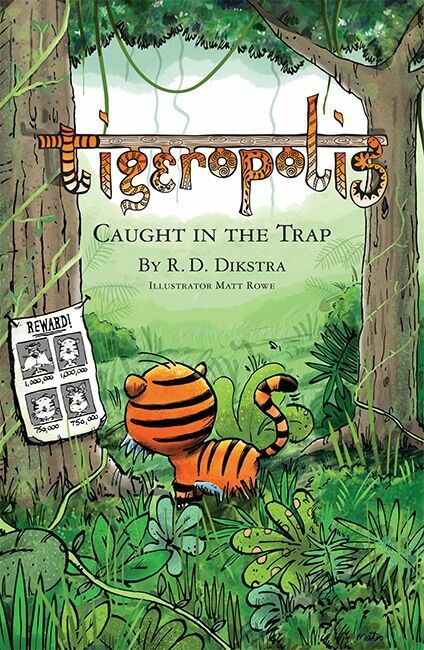 I'd not heard of this app before but was told it works similar to Pokemon, where you go on the hunt for the Gruffalo through the woods and may see others on the way. 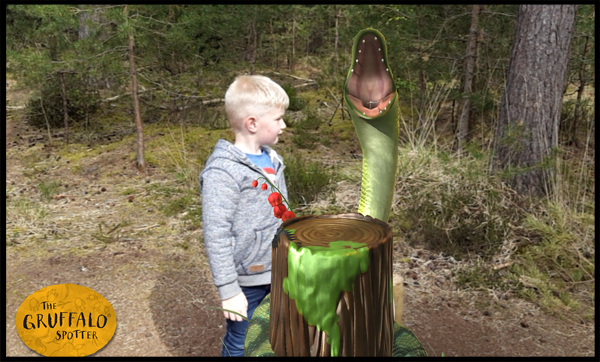 Loving the sound of this, and knowing my son would love this app as he's a huge Gruffalo fan, we set off to Moors Valley Country Park. Not knowing what to expect we walked quite a way through the woods before we found the mouse sign. 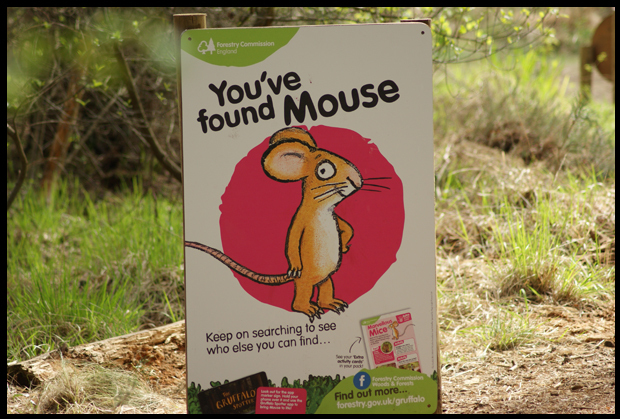 I had a very excited boy by this point, being in the woods roaming around was fun it itself but when he saw a reference to the Gruffalo he got very excited. Once you see the signs you point your phone at the footprint sign and that's when the magic happens. 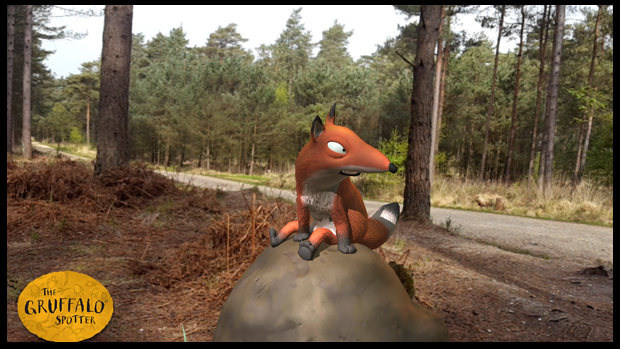 Once registered on the app, the animation of the tree stump pops up and the mouse appears. 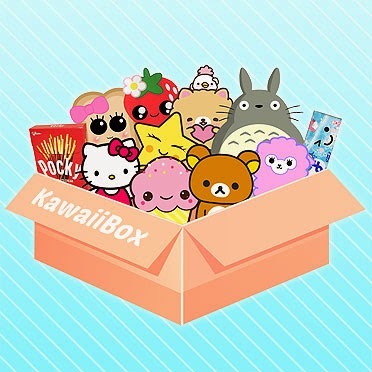 There is then the option to take a phone of the mouse and log your findings within the app. Oh my days, my son was so excited by this! It was after the fox that we realised that we could be in the photo too!! I know it sounds obvious now, but when it's all new to you, the novelty of roaming through the woods look for a Gruffalo was our first thought, closely followed by being amused at the animation and taking photos, so it was only after our 2nd animation that we started to explore with the characters and posing. It really was a magical experience for my 5-year-old son, and I'm so thankful for my friend for recommending this app and activity. 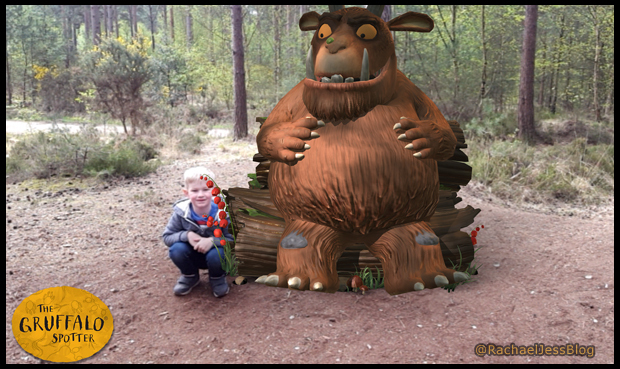 The pictures above were all saved on the Gruffalo Spotter app, and you can take as many as you like. My son spent the journey back to our lodge scrolling through all the pictures and most amused at seeing himself with the animals. 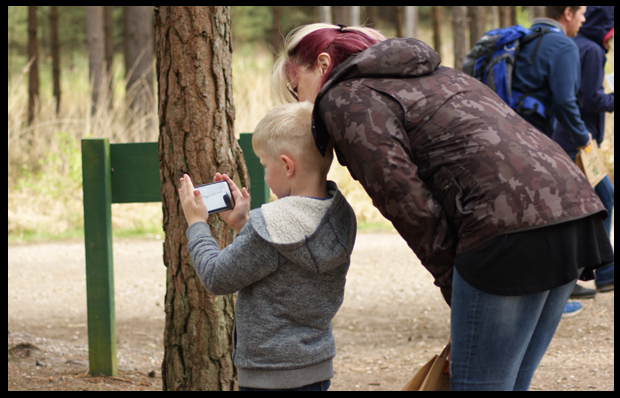 There is a little clip on the Gruffalo Spotter website which shows you how it works and is exactly how we experienced it too. I've embedded it below if you wish to have a look or thinking of going. It's great fun I would totally recommend it. 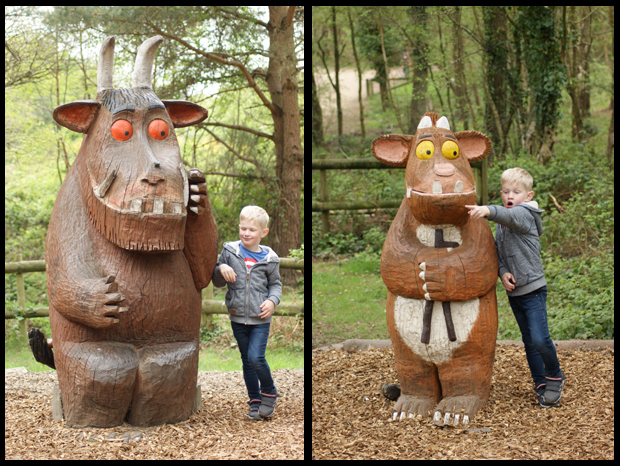 As we finished our hunt, we found the best Gruffalo of all, along with his child and you can just see on my son's face how chuffed he was to see them.